Villa Serioli is a seventeenth-century hotel just 50 meters from the lake and a small dock with boats with which you can sail on the lake to reach Mount Isola, the largest lake island in Europe in the summer of 2016 hosted installation “The floating pierce” the Bulgarian artist Christo. The family that owns the villa, consists of 5 apartments for rent, each with its own restaurant, a few steps from shops, restaurants and beautiful scenic places and art and culture. 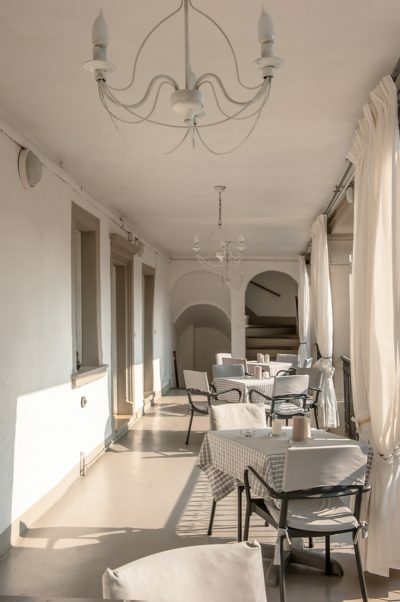 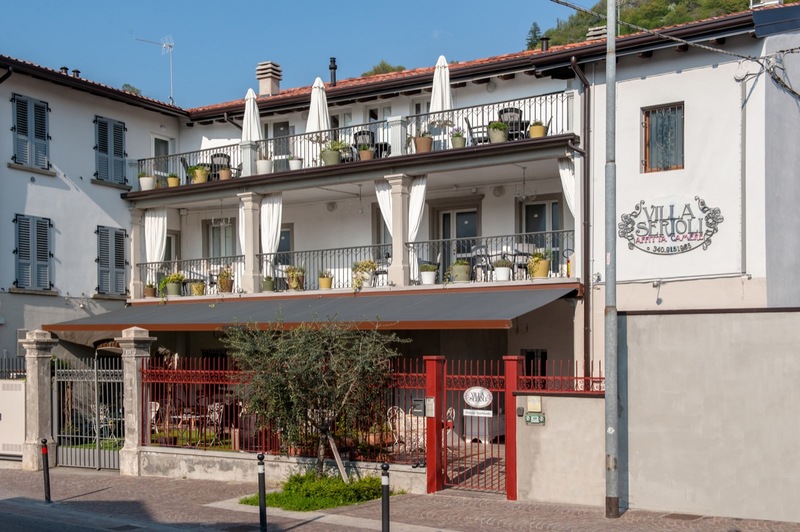 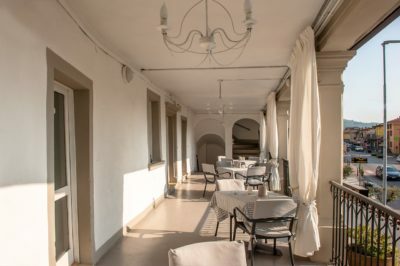 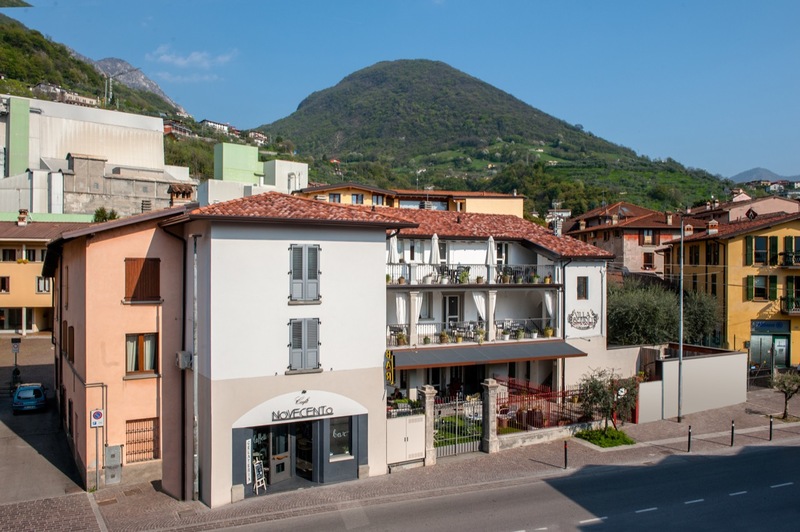 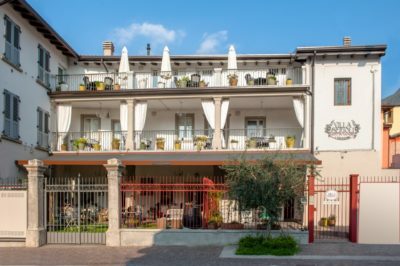 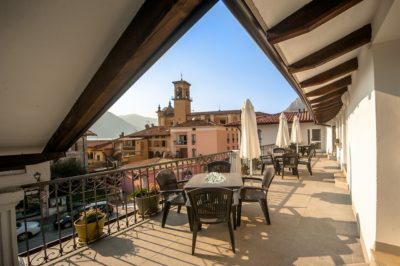 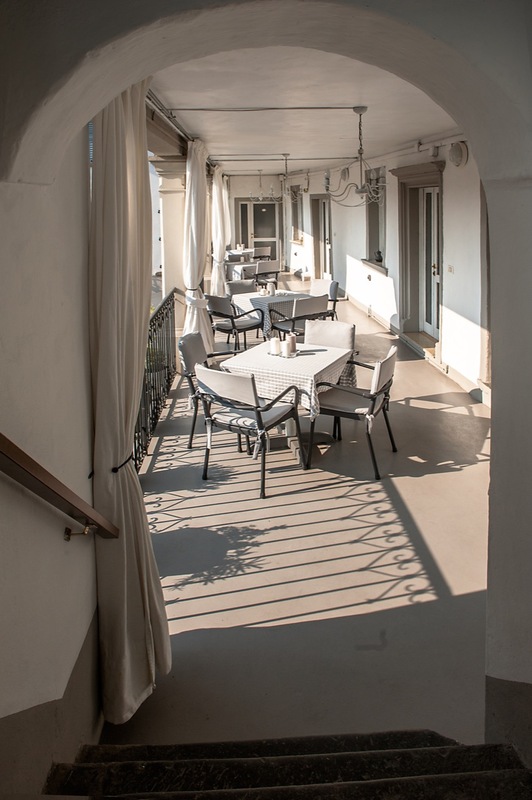 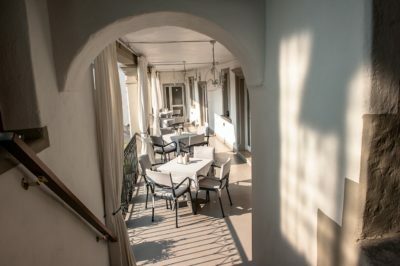 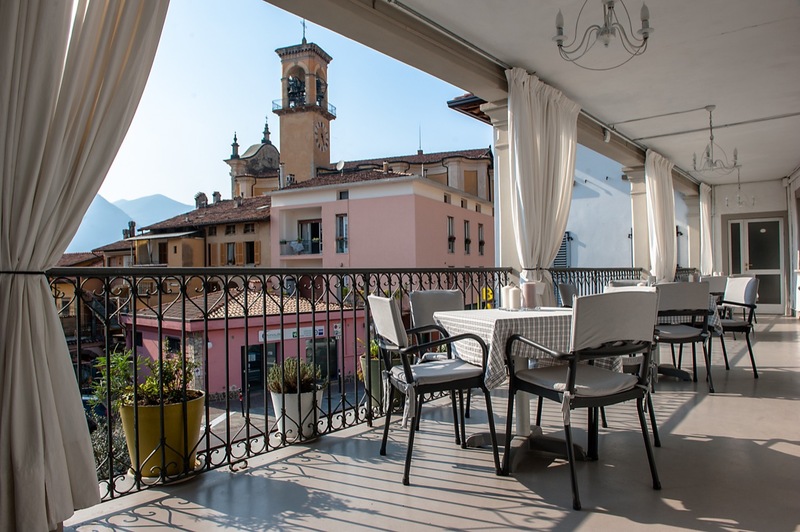 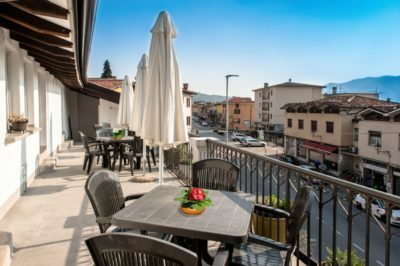 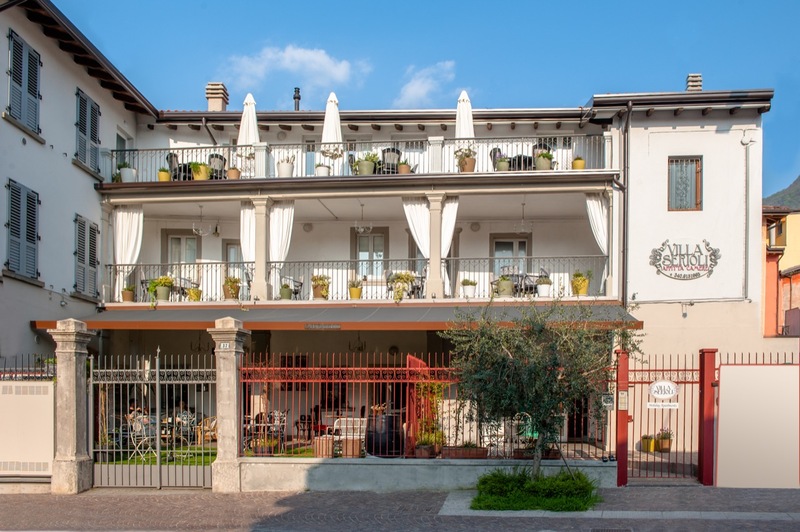 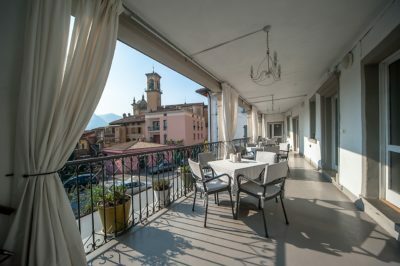 Adjacent to the train station that connects the city of Brescia to the beautiful Valle Camonica, allows in a few moments to reach several resorts: from the cellars of Franciacorta, the best ski resorts, from Boario Terme spa area, the lakeside towns such as Iseo, Sarnico Pisogne and Lovere that offer interesting opportunities for dining, villages and monuments to visit. 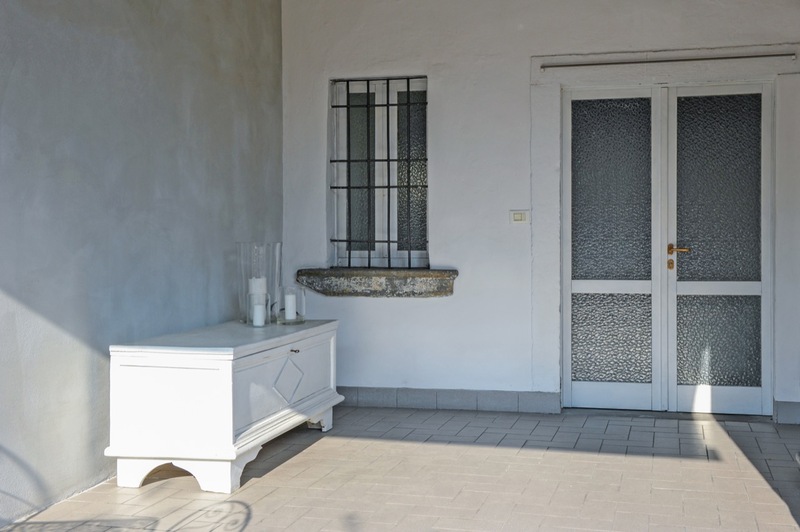 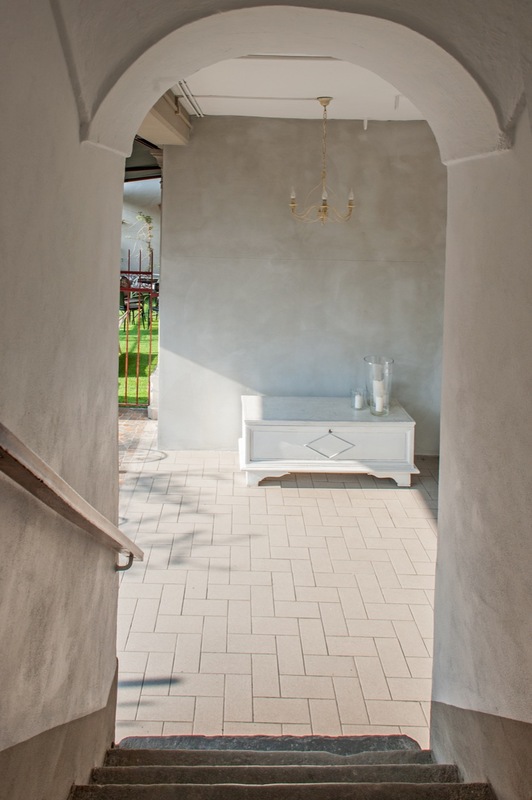 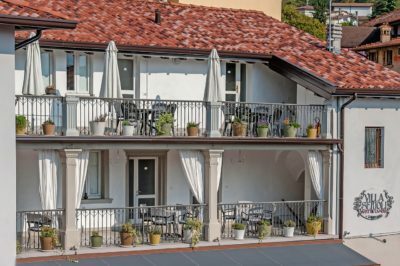 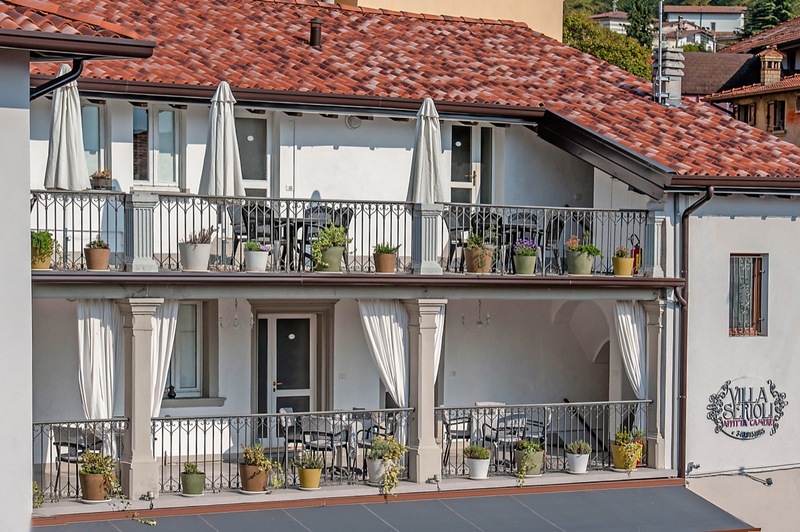 Villa Serioli offers apartments for rent on Lake Iseo (studios and apartments) self-catering, spacious balconies with views of the garden. 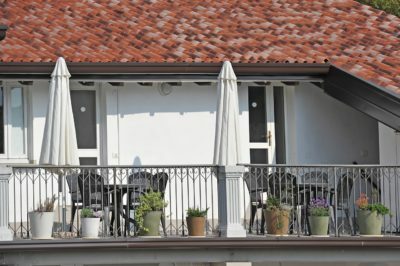 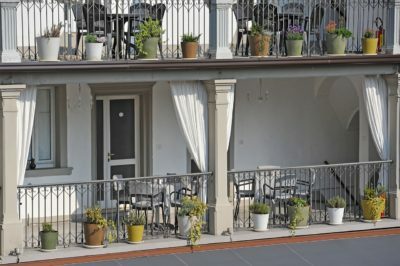 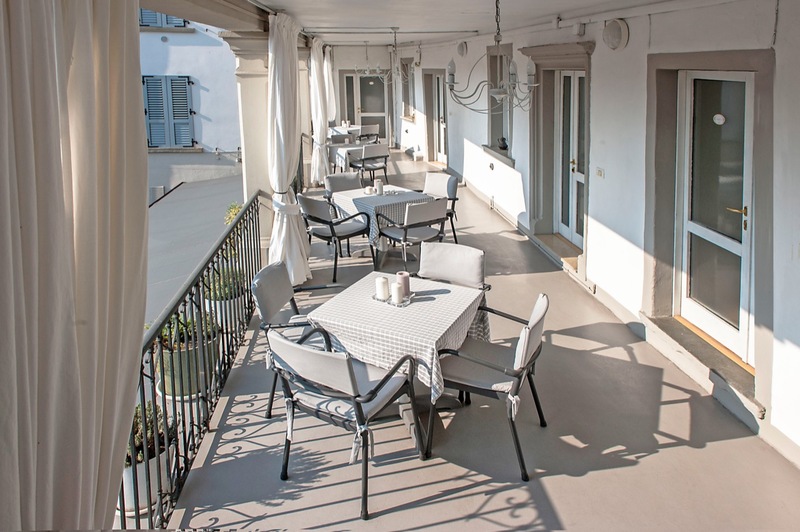 Fully served by the free Wi-Fi, the hotel has an outdoor terrace, only smoking area, furnished with chairs and tables. 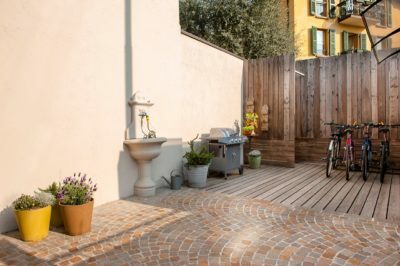 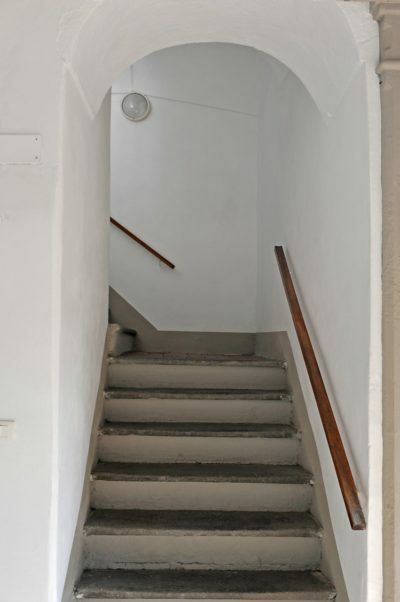 All apartments have a private entrance, equipped kitchen, private bathroom, comfortable lounge area with TV and dining table and a linen service and towels. 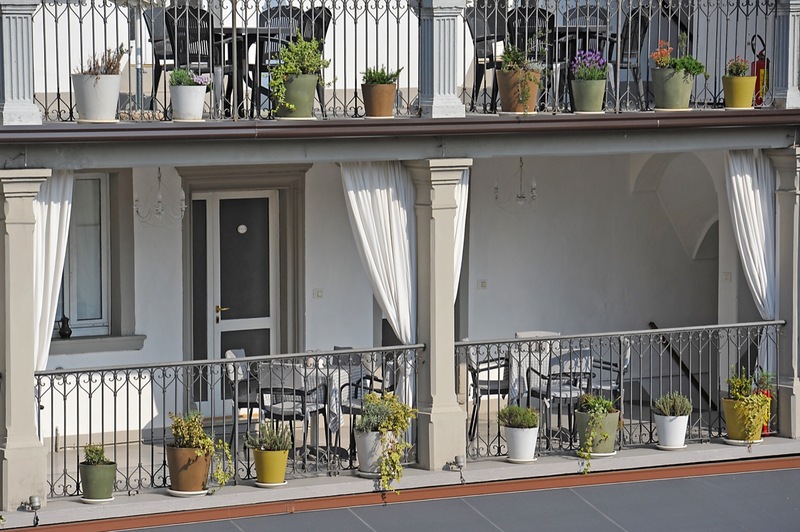 Any type of extra bed or cot is available on request and subject to confirmation by the hotel.